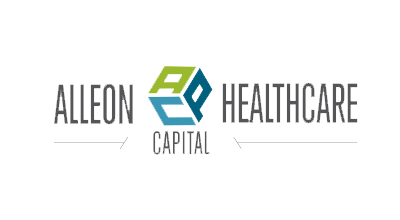 Alleon Healthcare Capital is a New Jersey finance company located just north of New York City focused on providing healthcare factoring for businesses in the U.S. that are unable to secure financing through conventional sources. Alleon works with healthcare providers nationwide, as long as they receive payments from third party insurance carriers - medicare, medicaid, private insurances, HMO and PPO's, no-fault/PIP carriers, worker's compensation, and letters of protection (personal injury) cases. 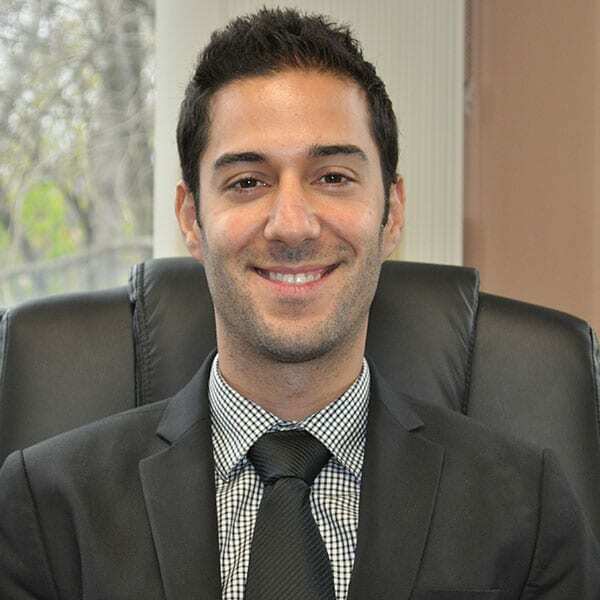 Our team is well-versed in medical billing and collection services and attempts to resolve our clients' needs such that they focus less on revenue cycle management and more on providing quality healthcare.